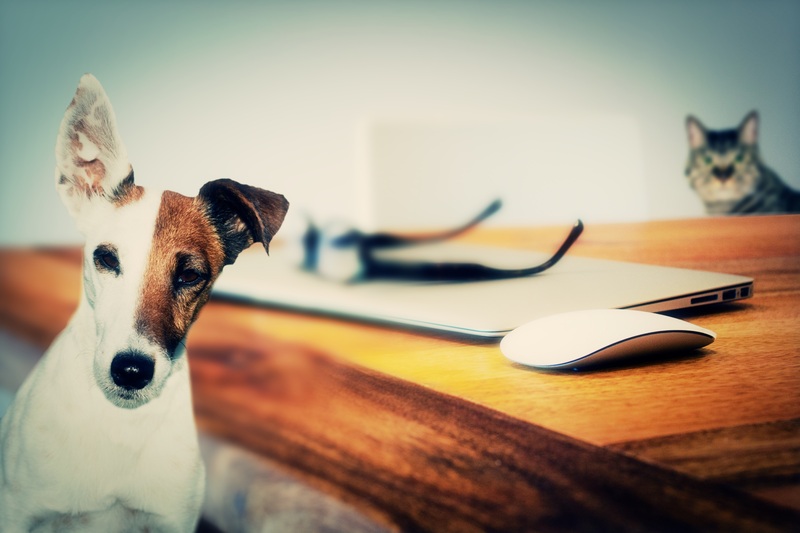 How Do Pets Affect Your Property Value? One of the biggest concerns shown by individuals in the market for a rental home is whether or not pets are welcomed. As the owner of property rentals, you may notice that tenants are becoming more and more concerned about pet friendly living. However, this is something that you may find yourself battling as a rental property owner or manager. Pets can affect the value of your rentals in positive and negative ways, but if you’re wondering about the damage and depreciation pets can cause to a rental, continue to read below. Cats cause all sorts of damage especially if they’re untrained. When their claws aren’t trimmed, they may scratch up floors, walls, doors and even trim molding. If a cat remains unpotty trained, it may urinate on the floors, leaving behind a pungent odor that’s hard to rid of. Even stray cats may become pests to rental property owners. They will make a mess of rubbish taken outside, spread disease, and keep the premises of your rentals looking and smelling bad. The breed of dog has a lot to do with how your property might suffer. Dogs known for their high energy or bullying is likelier to cause damage to a rental home. Their nails often scratch even the toughest of surfaces while carpets are often ruined with stains. If a dog isn’t potty trained, its urine will not only cause for odor and stains, it may cause extensive damage to the flooring, causing it to buckle and rot after a long period of time. Although the damages that animals may cause to a rental property can be quite significant, there are a lot of benefits to allowing pets at a rental property too. Owning animals may reduce the amount of other pests that stick around such as rodents. Dogs are often great at keeping watch and guarding the property while cats scare the pests away. Not to mention, many individuals looking for a rental home are also looking for the right to own pets. By offering this option, you’re opening the doors to many potential renters. If you decide to allow pets at your rental property, make sure you set a security deposit for pets. This deposit is in addition to your initial deposit for the place. If damages occur due to the pet, the deposit is used to replace and repair it. This serves as further protection while still giving tenants the freedom to own a pet.